Overview: The Beauceron is the largest of the French sheepdogs. Though almost unknown outside of France, the Beauceron has a long history. 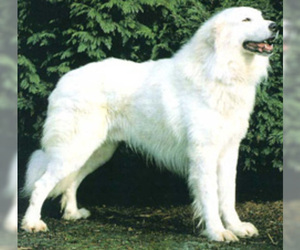 It is a very old breed developed solely in France with no foreign crosses. It is thought that a passage in a manuscript, written in 1587, is the first specific mention of a dog of the Beaucerons description. The Beauceron was a general-purpose dog. Worked and selected for a very long time, the Beauceron was used to drive and protect the herd (Sheep or Cattle), guard the house, and defend the family. Originating in the plains region surrounding Paris known as La Beauce, the Beauceron is also known as Berger de Beauce (Shepherd of the Beauce) or Bas Rouge (Red Stockings). The Beauceron is closely related to its longhaired cousin, the Briard or Berger de Brie. 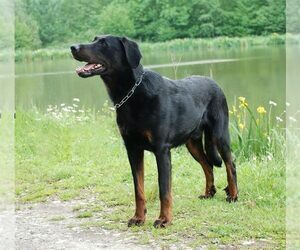 Today's Beauceron is being used much in the same fashion as the German Shepherd dog in this country. While still tending sheep and cattle, the Beauceron is utilized for military and police work, Search & Rescue, handicapped assistance work, canine sports such as Agility, French Ring, Schutzhund, Obedience, Tracking, Skijoring, and of course as a family companion. Coat: The coat of the Beauceron does not require a great deal of attention. Character: Strong and confident, the Beauceron always appears to be in a serious mode of thinking. This is because he probably is. A vigilant breed, the Beauceron makes an excellent watchdog and companion for an active family or a farming family. This breed is independent, able to solve problems and highly intelligent – making them an ideal rancher's assistant. Though serious and tough-looking on the outside, Beaucerons are gentle giants with their families and adore playing with children. 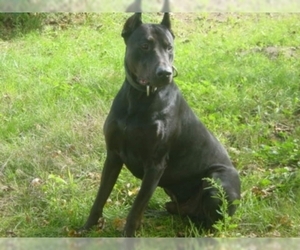 Temperament: The Beauceron is a brave, highly intelligent, obedient, working dog. 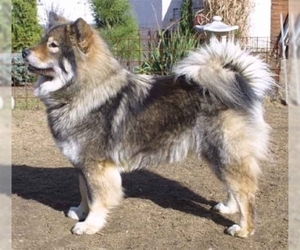 Eager and willing to please, it excels at obedience training, very quick to understand and respond to its master’s commands. The Beauceron is capable of police work, as it is loyal, patient, faithful, fearless and keenly watchful, able to detect danger. It is a worthy, natural guard dog that loves to work and exercise in wide open spaces. Another one of its many talents is working as a herding dog. Care: An occasional grooming with more attention during the time when the dog is shedding is sufficient. Beaucerons are average shedders. 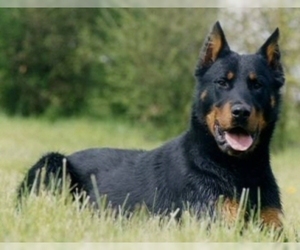 Activity: The Beauceron is a working breed that needs a lot of both mental and physical exercise. They do best with some type of job to do. If their bodies and minds are not adequately fulfilled they will be hard to handle and destructive. They are not satisfied with a circling of the block three times a day. They need variety. 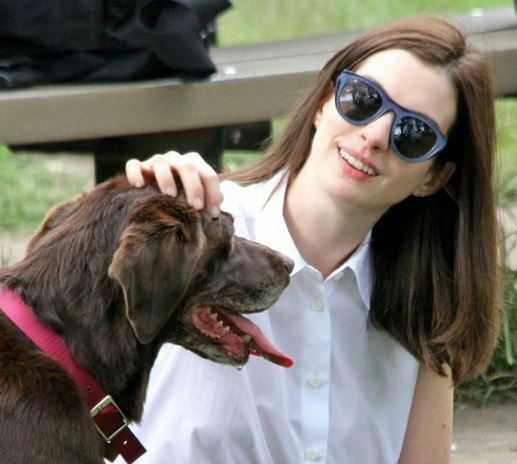 Take them for regular long walks, during which they can run free off the leash and play (in a safe area). If both of you seem to enjoy it, enroll in a course to train in catch or to compete in agility skill classes (although in competition it is likely to be less successful than other more suitable breeds). Teach this dog to respect humans, heeling on the lead, entering and exiting gate and doorways after the people. Health Issue: The Beauceron is generally a healthy, hardy breed. 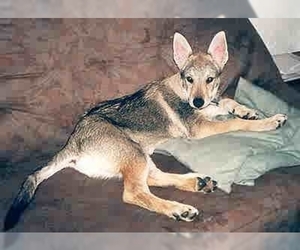 Some lines are prone to bloat and like any breed over 40 pounds, Beaucerons are prone to hip dysplasia. Ninety-five percent of all breeders in the U.S. breed only hip certified stock.